Hello Lovelies (۶்▿்)۶, so my promise to share my current hair care. 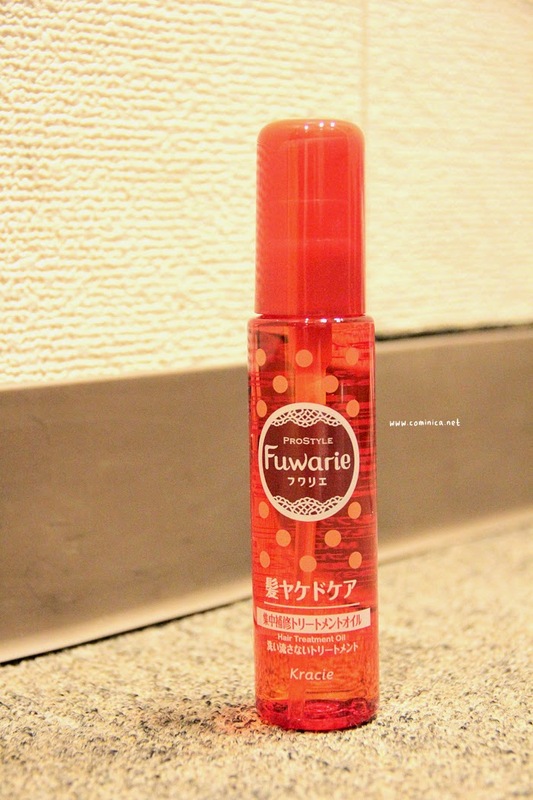 This time I'm going to share a short review about this Hair Oil from Fuwarie by Mizukitty as the Model. If you have dry hair and think you can do nothing about it, maybe you can try this. 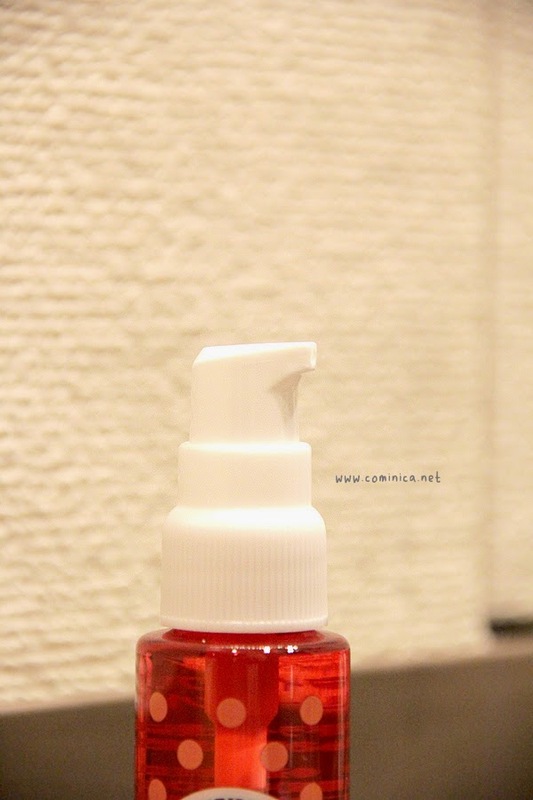 This hair oil comes in Pump-type bottle container so it's easier to use and more practical. I love to bring this hair oil if I go out for a long time. I usually apply a little bit on my hair so it looks healthier. And also, I usually use this hair oil before curling but only to the end part on my hair. I love Mizukitty!! Makes me really want to buy it because I've never seen a hair oil that has the label ヤケドケア. Thanks for sharing !ﾟ+. (◕ฺ ω◕ฺ )ﾟ+.